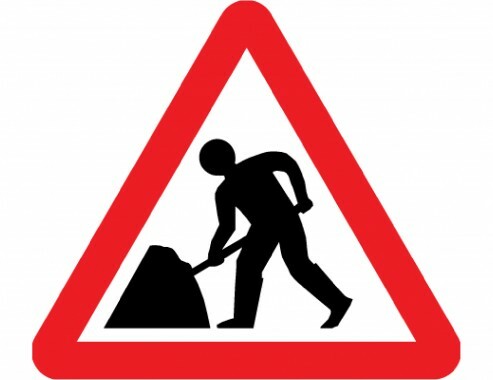 London Road, Uckfield, is going to be closed for three nights in early June for roadworks. The work was postponed earlier in the year because of winter weather. The resurfacing is now scheduled for June 4, 5 and 6 from 8pm to 6am. The road will be closed to through traffic while the work goes on. People are warned not to park on the road and that vehicles may be towed away to keep the area clear for the workers. Access to properties will br. Maintained but may be delayed while the area is made safe. The work stretches from near the junction with Browns Lane to Cooopers Green Road at Ringles Cross. Some of the work will noisy but East Sussex Highways says this will stop by midnight.